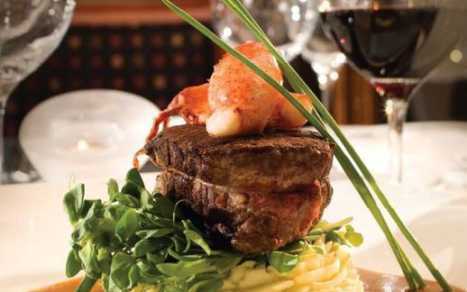 Carver's Steakhouse saw a need for a downtown dining experience in the heart of Richmond. Designed in the classic "American Style Steakhouse" the menu is deceptively simple using top quality ingredients while the chef ensures a commitment to ethical farming and ranching. 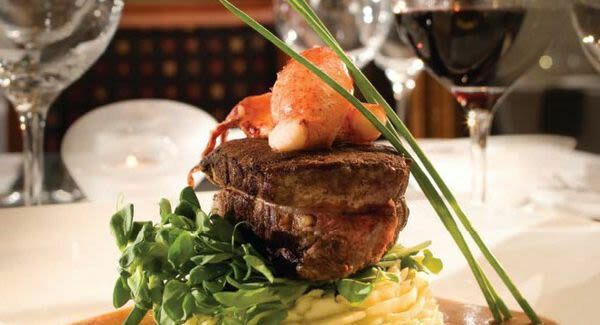 The beef is Certified Angus TM from Canadian ranches, the large selection of wild and organic game a step ahead of the culinary curve and the fresh fish and shellfish selection is certified 'Ocean Wise". Now Richmond doesn't have to go to downtown for a great steak! Carver's is located in the Executive Airport Plaza Hotel Richmond.